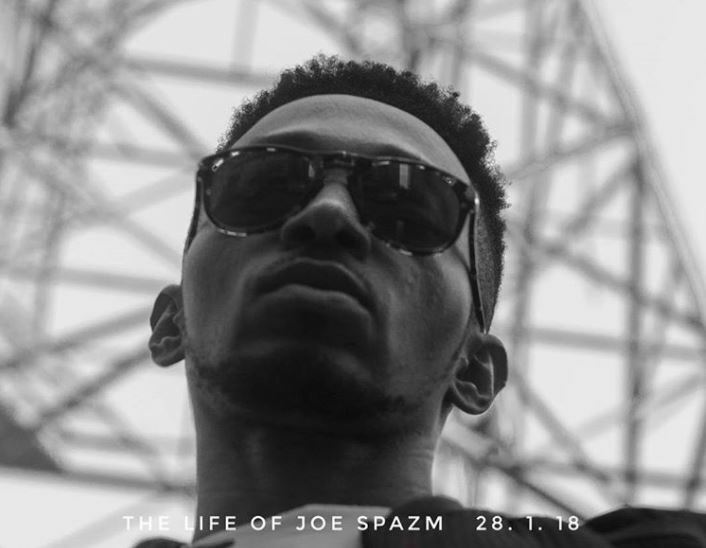 Terry Tha Rapman has started the new year with the release of is new 17 track and 4 bonus tracks mixtape ‘Life of Joe Spazm’. The tape features artists including Simi, AT, Lady Donli, Phero, Enigma, Payper, amongst others. “Open Letter” begins with Lady Donli singing “This Is An Open Letter To You”, letting us understand that the message of the song is open-ended in itself and may not necessarily require a response. This track borrows the two-act concept that brings Eminem’s “Stan” to mind. Terry appears to be reading a letter from a former admirer who is disappointed in his surrender to industry pressure. The fan accuses him of giving up his conscious rapping for mainstream hip-hop and more conventional music, he asks Terry what happened to the rap legend who sold out an arena in Singapore. 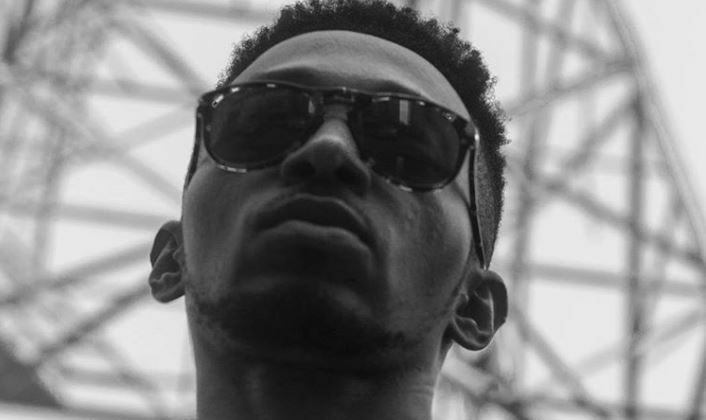 On the last verse of “Open Letter”, Terry raps as himself responding to the admirer’s concerns. He reveals in his lyrics that this was a blogpost that doubled as an open letter to him. In his reply, he lets the fan know that he understands and agrees with his sentiment, and promises that his new mixtape (Life of Joe Spazm) will be the Terry old fans remember.